Without even realizing it, many of us maintain the belief that education, by nature, contains an element of drudgery. This vestige from our own school days is furthered by popular culture’s expectation that kids should resist the confines school and yearn for summer and holiday breaks. But, friend, it doesn’t have to be like this. School doesn’t have to be something you limp through, exhausted. If the education process has grown downright unpleasant…if you dread the monotony and the thought of another homework sheet makes you shudder, don’t despair. There’s another way. Yes, homeschooling can be fun. Are you ready to leave the drudgery behind? In our home, we spend a lot of time lingering around the table and cuddling together on the couch. These moments aren’t just something we get to after school is done; they are school, and they make up an integral part of our homeschooling day. 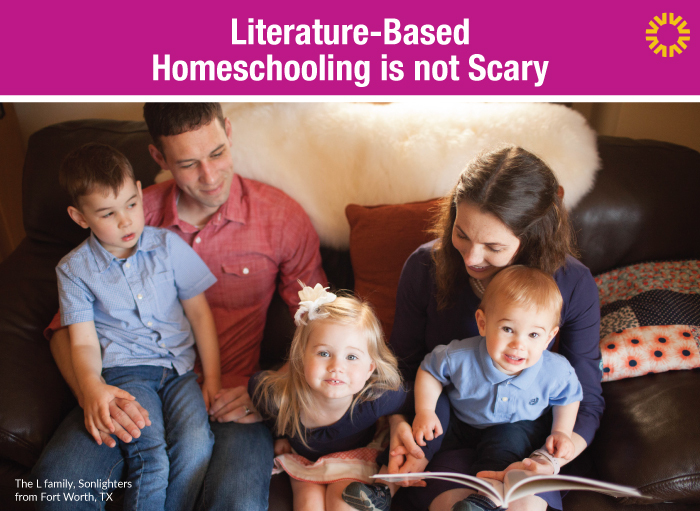 With all this shared time, it’s no surprise that conversations are at the root of literature-based homeschooling. A Sonlight education teaches kids how to think, and the time spent talking together on the couch lays the groundwork. With a conversational, literature-based approach, kids don’t get bogged down in vocabulary drills because they’re learning rich language through stories and read-alouds, not word lists. And students develop a Biblical worldview through thoughtful and meaningful discussions, not by simply recalling rote answers. Talking to your kids, of course, starts at the very beginning. (You’re homeschooling before you even realize it—just like you’re already teaching worldview.) The seemingly simple practice of talking to your young children has profound effects on neurological development. “Toddlers with parents who spend a lot of time listening and chatting with them are more likely to have language skills and higher IQs a decade later than youngsters hanging in silence,” writes Amina Zafar of CBC News, summarizing a study published in Pediatrics, the official journal of the American Academy of Pediatrics. Significant results come from the most basic interactions which most of us take for granted! Friends, talking—conversation—matters! And if you listen to what your kids are communicating to you, and take time to discuss big and little issues with them, you’re already practicing one of the foundational underpinnings of a literature-based education. It really is less complicated than you think. Educating with real books (not textbooks) doesn’t mean extra prep time for you. You don’t have to sort through endless book lists or pre-read everything to figure out how to connect it all. You certainly don’t have to have an academic background in literature! In fact, the most important trait a homeschool teacher can have is simply this: the quality of being teachable. If you’re willing to learn alongside your kids—if you’re willing to rethink education as pleasant, not tedious—you are well on your way to success. 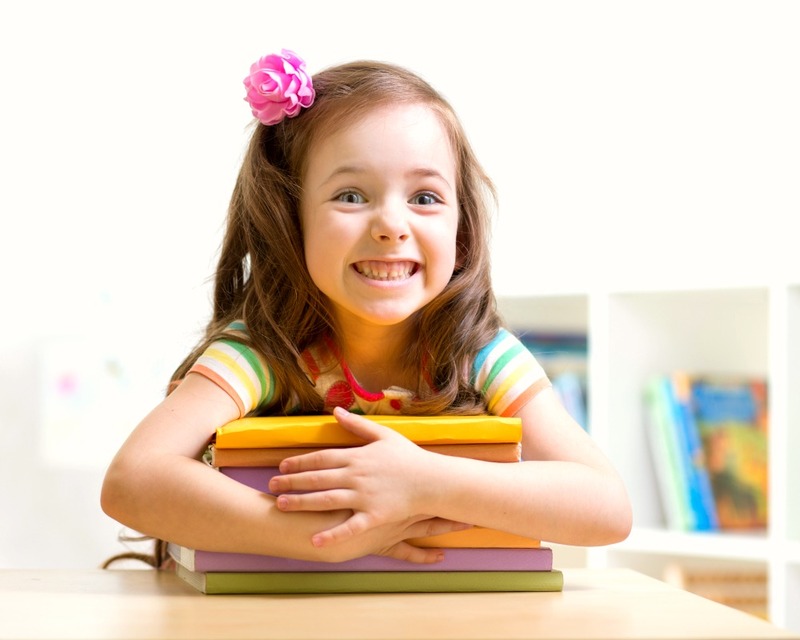 What can be simpler than reading phenomenal, hand-selected books to your kids? That doesn’t sound too intimidating, does it? Here’s a FREE printable to complete with your kids. Record the books you have read this year and celebrate your accomplishment! It makes sense, right? If you’re creating a home environment where books have a prominent place, you and your kids are probably reading them. And I would say you’re also much more likely to spend time reading those books together, too. When I think of the time my parents spent reading to me, I don’t think of comprehension questions, quizzes, or reports. These treasured moments are special because of the people who took the time to share stories with me. Are you ready to trade tedium for stories and conversation? 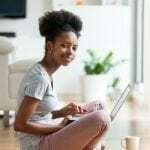 Literature-based homeschooling is fun, enriches your shared time, and is the ideal launching point for a lifelong journey of learning, curiosity, and discovery. 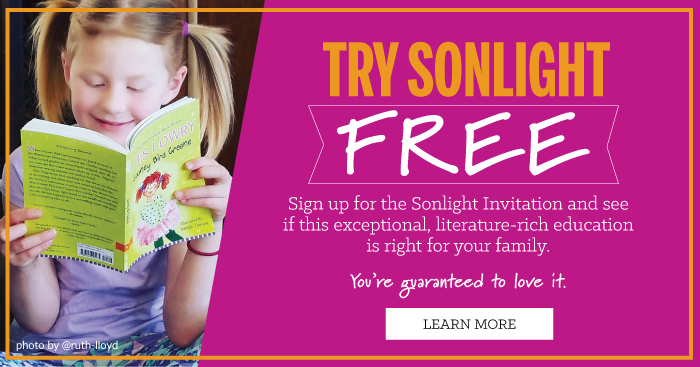 Sign up for the Sonlight Invitation and see if this exceptional, literature-rich education is right for your family. You’re guaranteed to love it.